Big write. 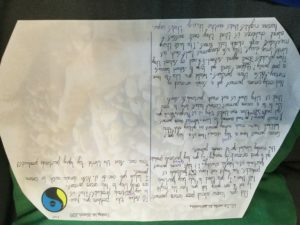 I wrote a big write about persuasion to tell people to buy fairtrade products.This was my most favourite big write ever.I wish we can do this big write again.If your class 8 ask miss reeve to do this big write again.We used all this information. 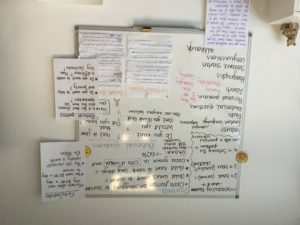 It really helped us thanks to miss reeve the best teacher ever.